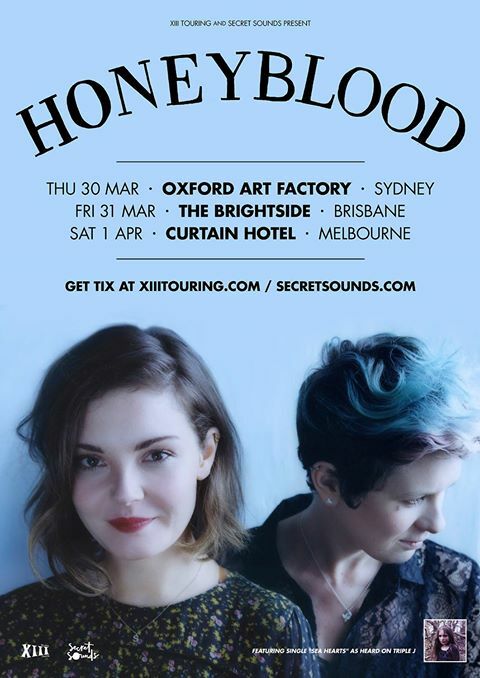 March has come around fast & I’m pretty sure the next couple of months are about to fly by too as I’ll be on tour until mid May.. Honeyblood’s tour schedule just never stops! 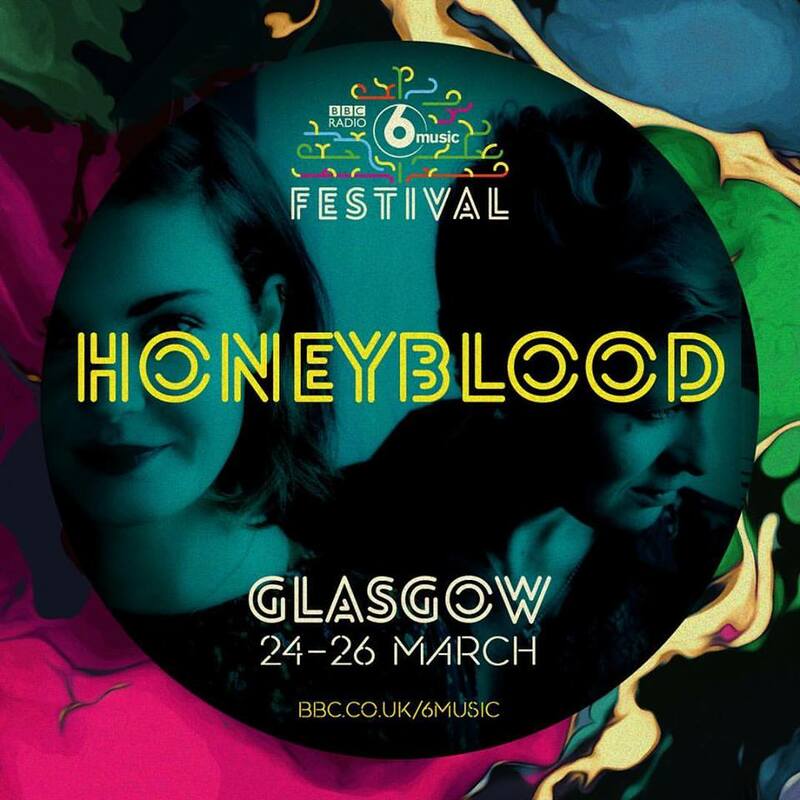 We kick off the next leg of our tour with a BBC 6 Music session on Wed 14th March followed by playing the BBC 6 Music Festival on the 25th March with The Shins & Grandaddy at the O2 Academy in Glasgow. Should be gooood! The 6 Music Festival should be pretty fun, although hopefully not tooo much fun as we fly off to Singapore the next morning, bring it! 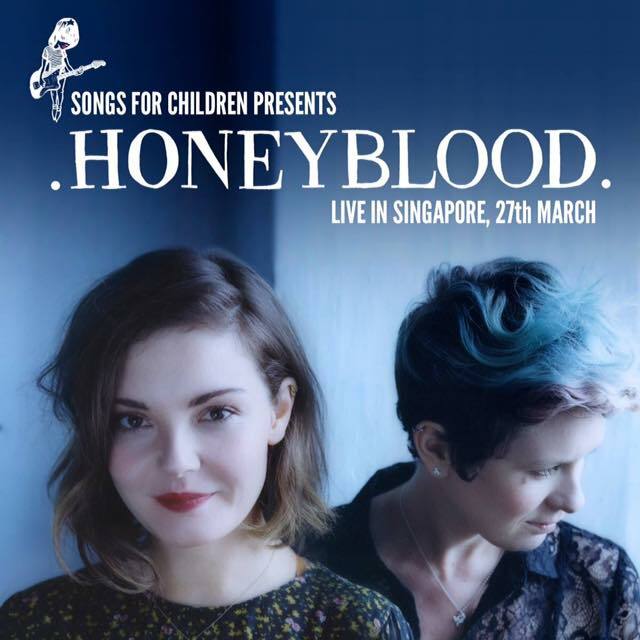 We play one show in Singapore followed by an Australian tour, we can’t wait to find some karaoke in Singapore, get our surf on ‘down under’ and play some shows too.. I guess. 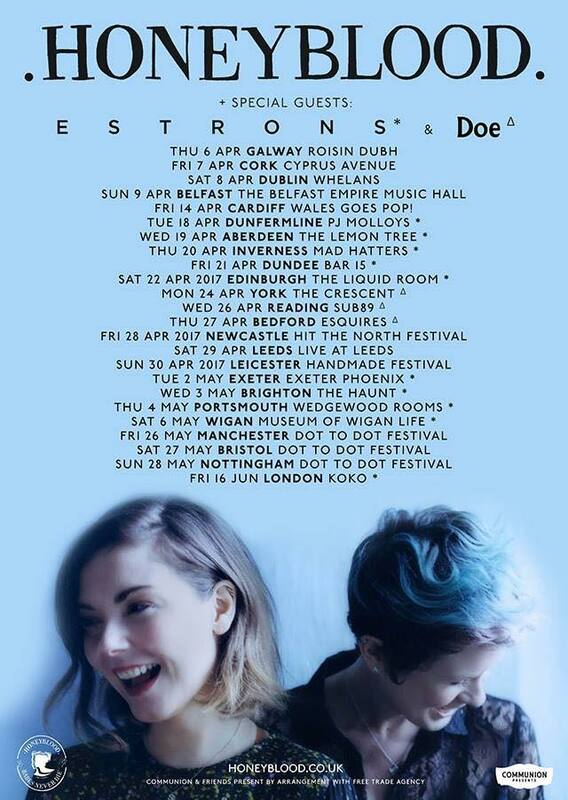 As soon as we get back to the UK we head to Ireland for a bunch of dates and the mammoth tour then continues on to Scotland, Wales & England. Oooh & in other news our latest single ‘Babes Never Die‘ has been play listed on BBC 6 Music on their B-List aaaand you can check out the awesome video for it (made by OnRed Productions – hit them up if you’re after a video) here! 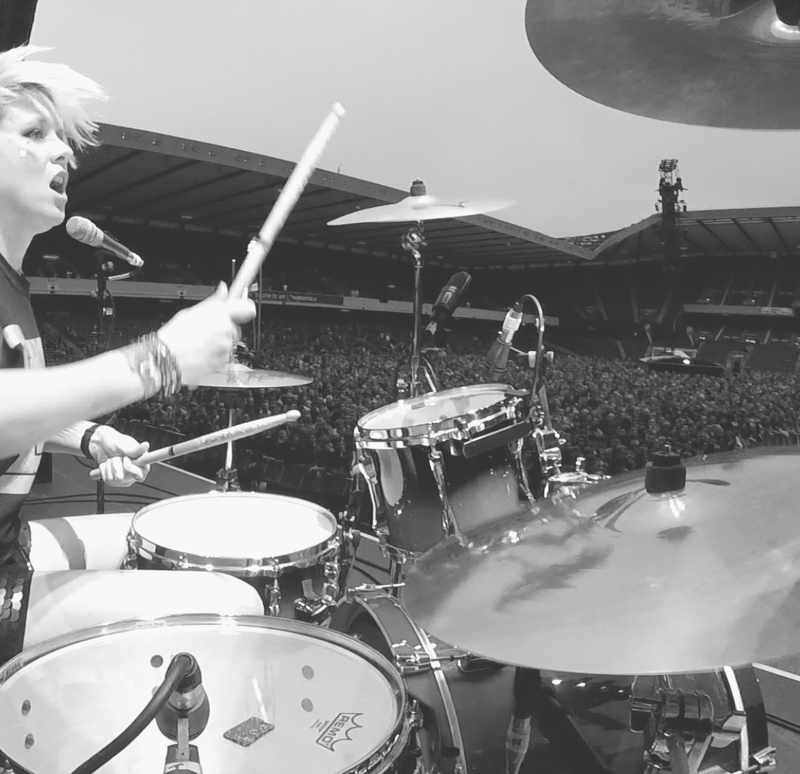 ← Jan/Feb ’17 – DRUM! Magazine & Masterclasses..